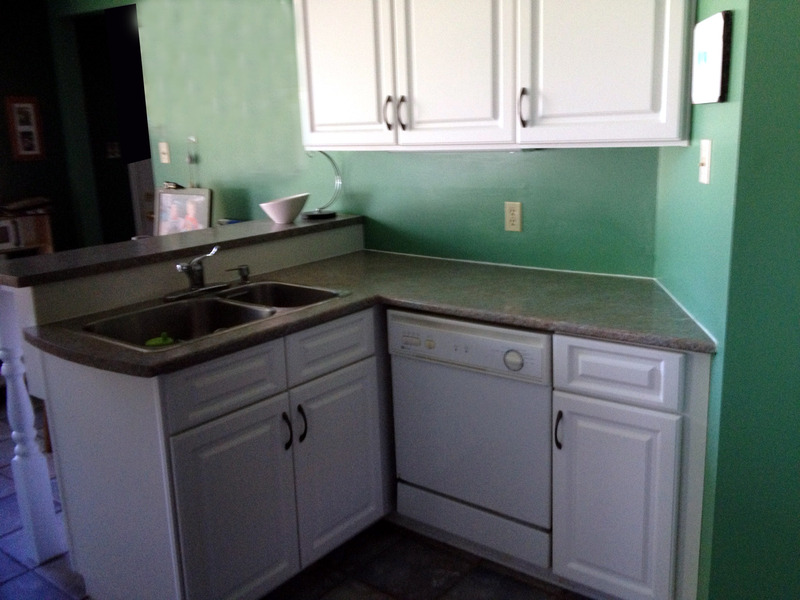 Some kitchens are good candidates for refacing: a process where the original cabinets are fitted with veneer, new doors, and new hardware. 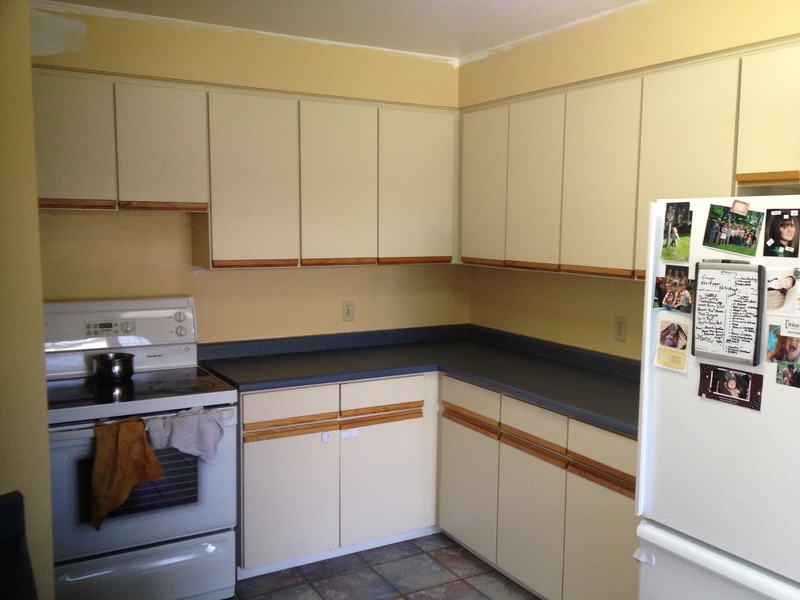 This prevents the need to rip out and replace the cabinets but with excellent results. 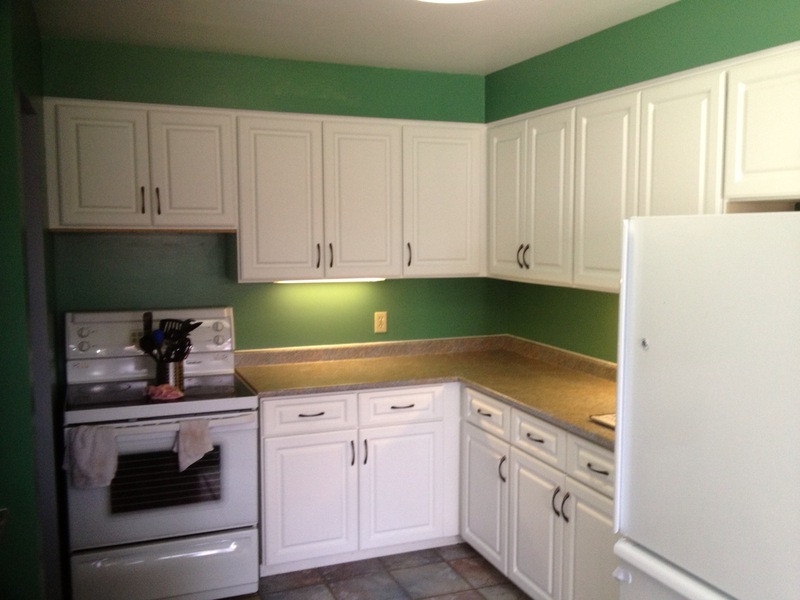 Not only is it approximately 30% the cost of new cabinetry, it is a fairly quick process and eliminates much of the muss and fuss of a full remodel. 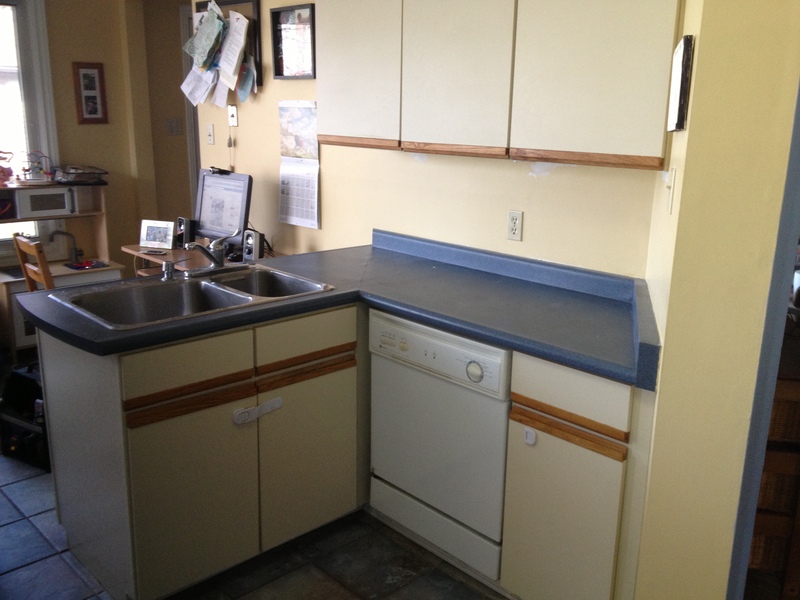 The original cabinets and counter tops. 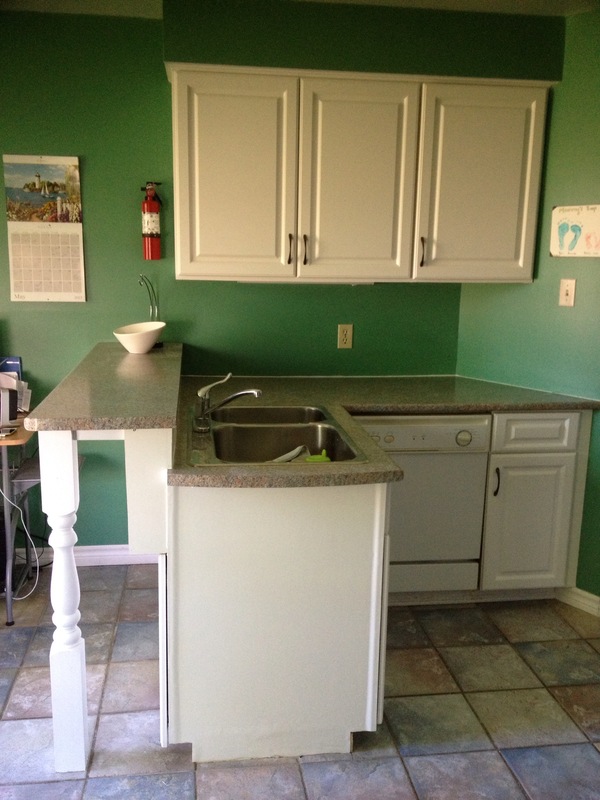 The customer requested to add a breakfast nook to the existing cabinetry. 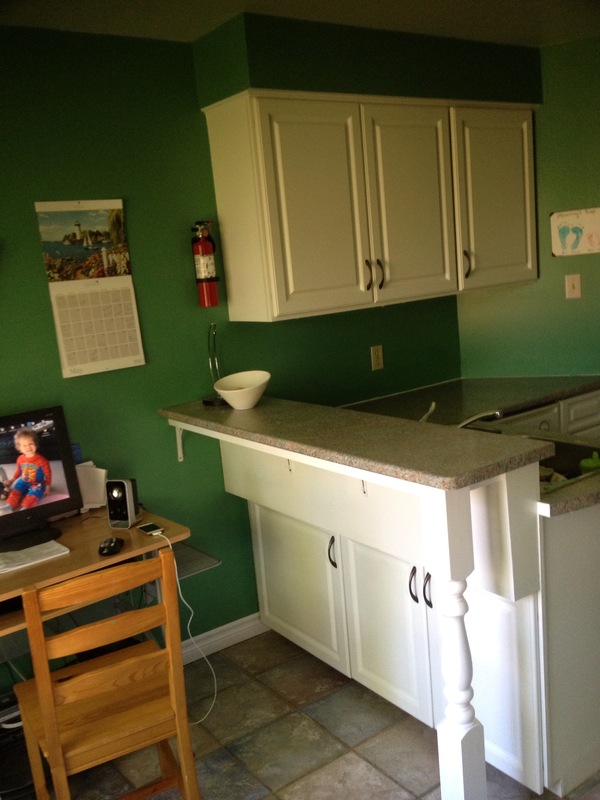 With the nook built into the existing cabinetry.